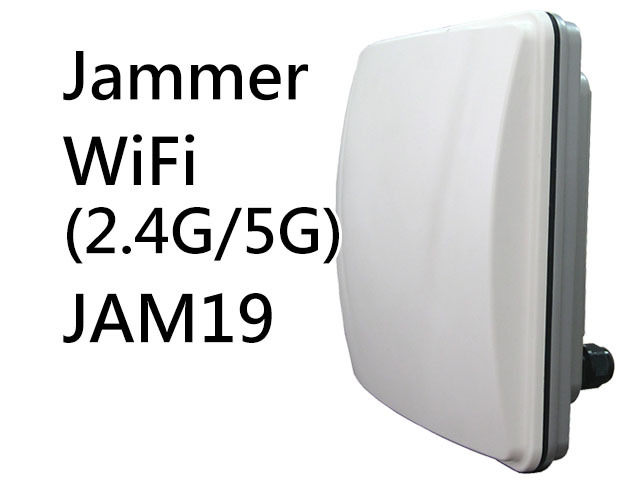 Plug in the AC power and then plug in MIC jack to the Jammer. When the LED is on, the Jammer is activated. Before turn on the power, please make sure power cable are correctly plug in.